Did you know that reading is one of the most fundamental skills a child needs to learn to succeed in life? Developing good reading habits is vital to your child’s future not just academically, but in everyday life as well. 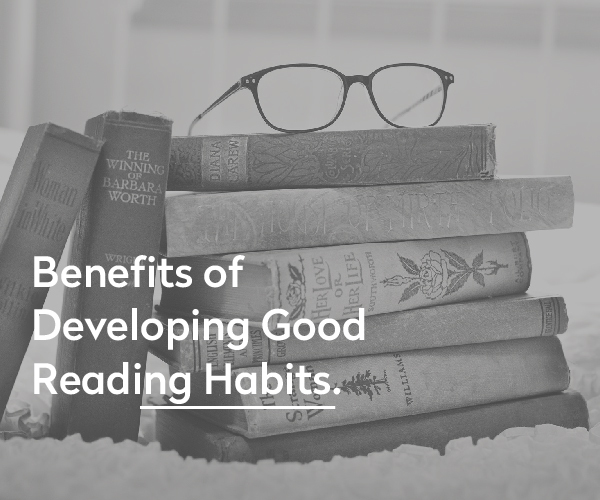 Here are 5 reasons you should develop reading habits young, and its importance. Reading develops vocabulary: The more your child reads, the more new words will find their way into his/her vocabulary. Reading allows for exposure to words and phrases that you might not use as part of normal speech. “When you read aloud to your child, you are not only helping to prepare your child to learn to read, you are also exposing your child to the rich language he/she otherwise might not hear”. Reading increases attention span: Encouraging good reading habits from an early age develops your child’s attention span and allows them to focus better and for longer periods of time. SAF School Management Software is joining a prestigious club – that of well-ranked platforms in the software industry, having passed the meticulous review of trusted B2B directory FinancesOnline. 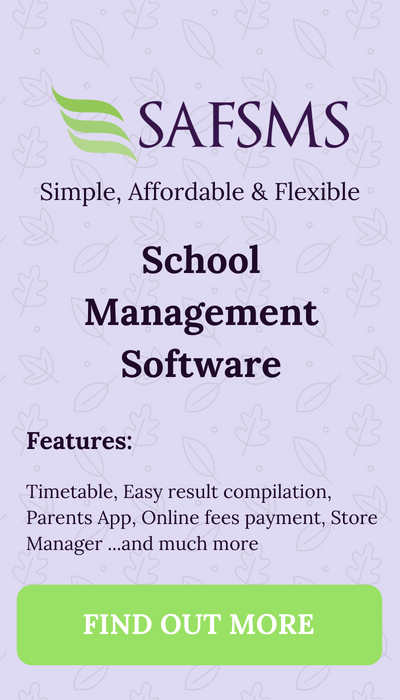 Reviewers gave SAFSMS a score of 8.0 out of 10 and a complete user satisfaction rating of 100% for its comprehensive features that combine learning tools and school management into a single package. Our system was cited for allowing schools and organizations to deliver positive learning experience for students, improve teaching productivity, create avenues for parents to become more engaged. The education technology market is growing rapidly and expected to hit $252 billion globally by 2020, according to a 2017 Kahoot! EdTrends Report. Techcrunch described Edtech as the new fintech. This is because, similar to the recent growth of financial technology, the use of digital education tools is becoming a fast rising application of technology. 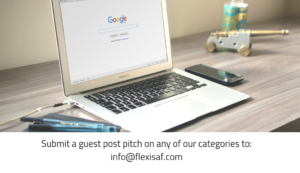 Amidst the growing list of edtech companies set up to disrupt the traditional way of doing things in schools is FlexiSAF; a Nigerian startup with a large vision for the future of African education. The company’s vision is to improve the quality of education in Africa at affordable cost using ICT. It’s not just the end of any regular term; 3rd term is indeed a significant one. FlexiSAF would like to congratulate all schools on successfully concluding the session. We know it’s been a busy time, managing results, graduating students and what not. That’s why SAFSMS is there to help you. We look forward to making next session more productive for you and your students. The new Grade Book Feature captures subject assessments that have been taken over the entire period of a term. This feature (accessed solely by a subject teacher), allows the configuration of as many tests or assessments as desired for each subject. This means that assessments given per topic, or on a weekly, monthly, or even daily basis, can be captured and used as a percentage of some preconfigured assessment. Find out more and start using SAFSMS for free. Most public and private schools in Nigeria wear a uniform. Yours may consist of blazer and tie, full trousers or shorts, skirt or dress, a pinafore or even a hat; formal school wear is a part of everyday school life. We generally accept this because we know that the uniform shows that you are part of an organisation. A school uniform is one of the many things potential parents often observe when making a decision to send their children to a new school. Besides giving your school an identity in the community, your school uniform can tell a lot about your school’s values and priorities. 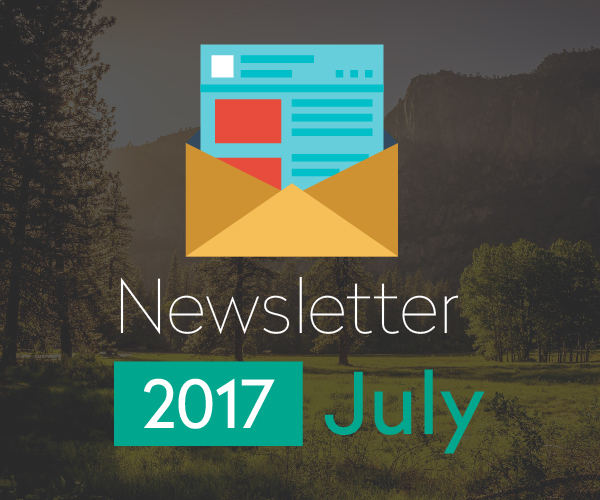 We’re excited to bring you this year’s Kid Coders Summer Program. From Monday 31st July to 11th August, we’ll be hosting kids from age 11-17 at our office and teaching them valuable skills in coding, robotics and leadership lessons. It promises to be an interesting learning experience.